Are you letting your fears, doubts, or other people keep you from achieving your dream NOW? Have you been waiting until you’re older to accomplish your goals? Young men and women need to be encouraged and allowed a place to put into action their dreams, and to be given an environment to fail, get back up, and succeed! The Bible teaches us that God is in the business of calling young men and women to do His will. In this book you will look at their stories and ask: 1) What were they thinking? 2) What did they do? And 3) What was the outcome? 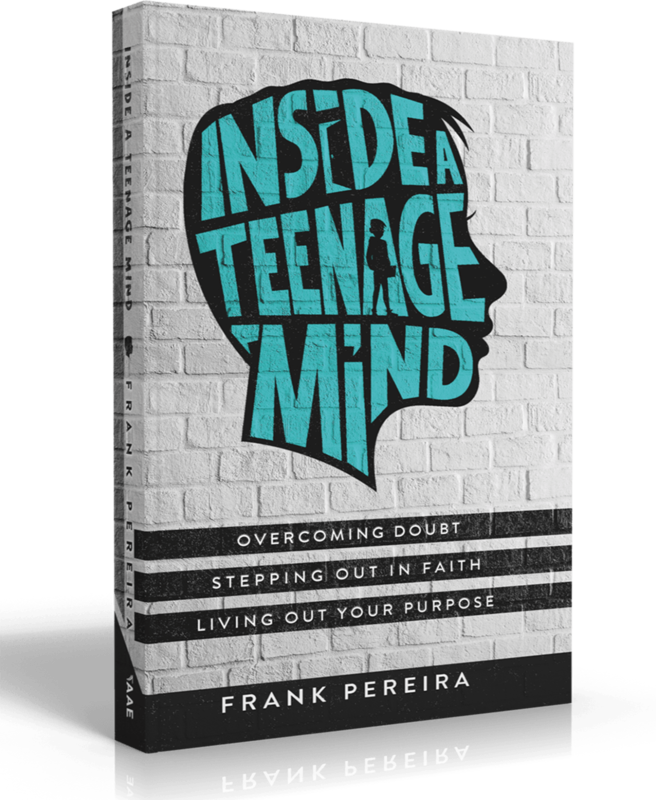 In these books, you will explore the stories of a young man who defied the odds and defeated a giant, a woman who put her life on the line to save her people, three young boys who stood for God and were thrown in the fire, and so many more! God calls young men and women to do His will! Your dream can be reached NOW, not later! See how standing for your faith, can change your FUTURE! What are you THINKING? What are you going to DO? What will be your OUTCOME? 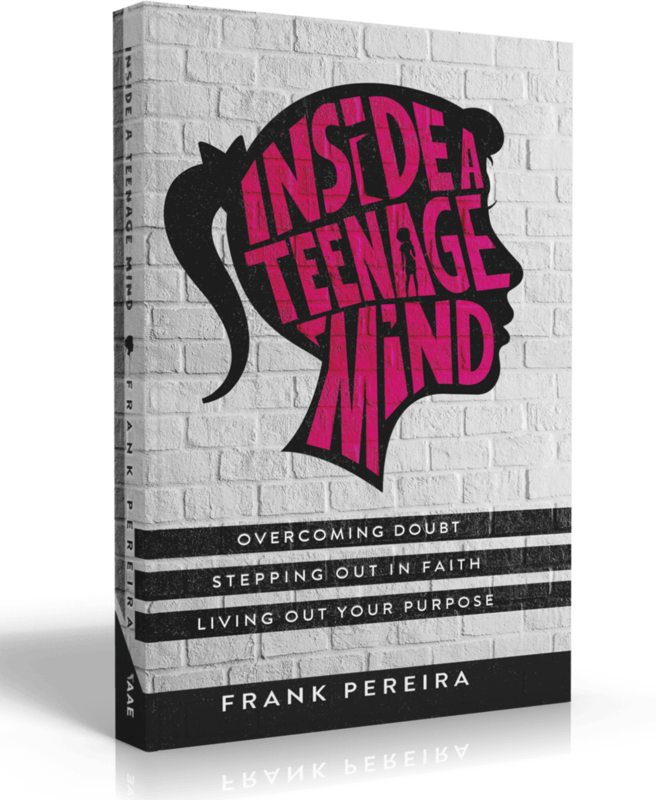 Frank is passionate about telling young people about the love of God. 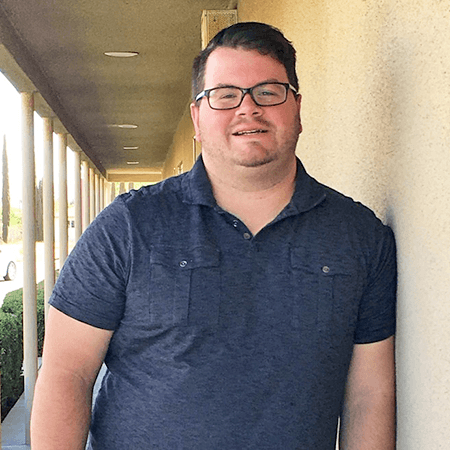 He shares his passion in churches around the USA, as well as Portugal and Mexico, and desires to bring God's love and passion for reaching young people around the world. Frank is a graduate of the University of Valley Forge and Grand Canyon University. He Holds a Master of Arts in Christian Studies and is an ordained minister with the Assemblies of God. Frank and his wife, Shelly, live in California with their family.